Coco Curtain Studio & Interior Design was born out of a previous window treatment business The Curtain Exchange, which opened in Ridgewood in November of 2004. This business is a national curtain franchise which we operated until September of 2012. While working with clients throughout the years, I frequently was asked if we could help them with furniture, lighting, rugs and home accessories but I was limited by the franchise agreement. I decided not to resign my franchise agreement so I could establish an interior design business which allowed me to provide my clients with full interior design services and not just window treatments. Our main focus is still window treatments and our clients generally begin their home design projects by dressing their windows with curtains, draperies, shades, blinds or shutters. About 60% of our business are with satisfied repeat clients. 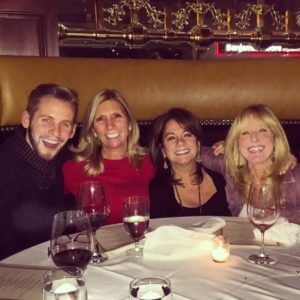 We proudly serve them not only in Ridgewood but in Paramus, Wyckoff, Glen Rock, Franklin Lakes, HoHoKus, Upper Saddle River, and the surrounding area. Personal attention and service is what brings back our clients time and time again. 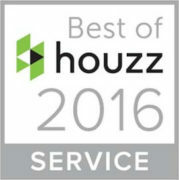 We have been recognized for two years by Houzz and given the accreditation of Best of Houzz for customer service.